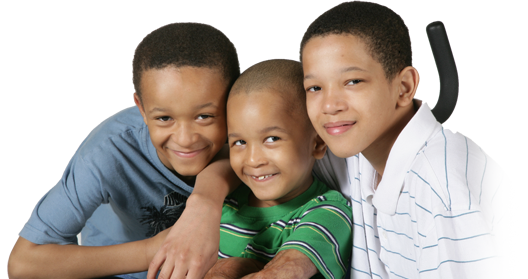 The mission of the Log a Load For Kids Foundation program is to raise funds to improve children's health through treatment, education and research at Children's Miracle Network (CMN) Hospitals and other local children's hospitals. 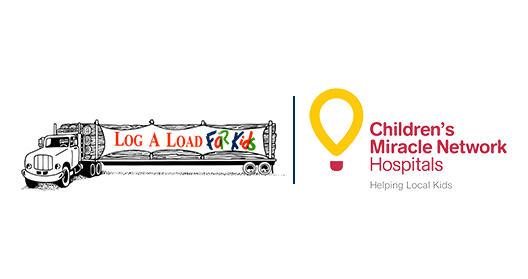 Log A Load for Kids is an annual campaign which began in 1988 when loggers and others in the forest products community donated the value of a load of logs to their local CMN hospital. Today, Log A Load is a leader in CMN Hospitals’ fundraising, raising more than $2 million annually through golf tournaments, fishing events, dinners, truck loads of log donations and other events. Find your local contacts and participating hospitals.